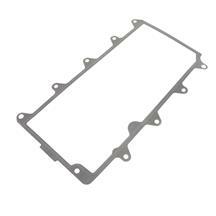 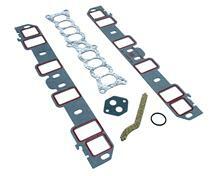 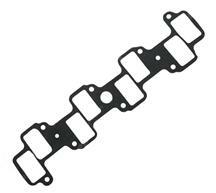 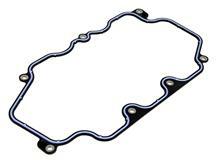 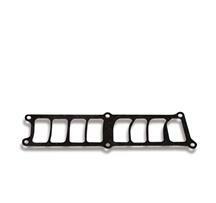 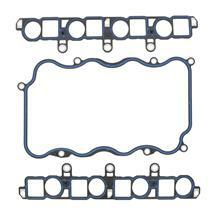 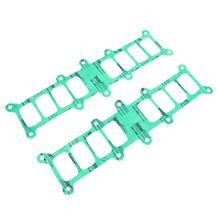 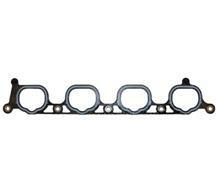 Finish up your mods, repair or upgrade with the right 94-04 Mustang intake manifold gaskets & hardware. 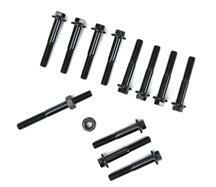 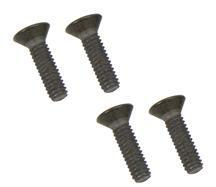 Shop Late Model Restoration for 4.6 & 5.0 intake manifold bolt kits, intake plaque retaining screw kits, intake gaskets, and vacuum cap kits. 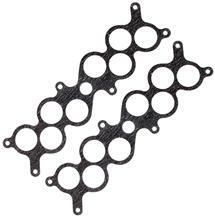 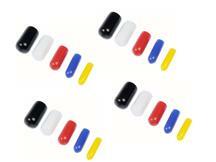 Choose from our assortment of gaskets to specifically fit your GT40, Trick Flow, and BBK intakes. 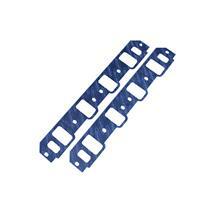 Fitment: 1994, 1995, 1996, 1997, 1998, 1999, 2000, 2001, 2002, 2003, and 2004 Mustang GTs. 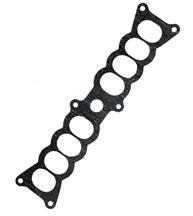 Get your new intake installed correctly with new hardware and gaskets from 5.0 Resto. 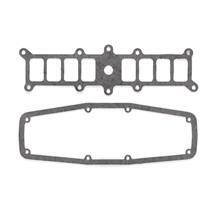 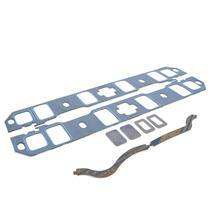 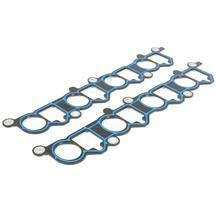 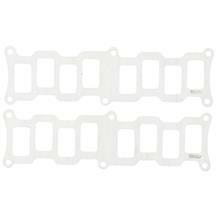 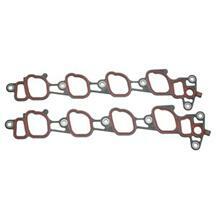 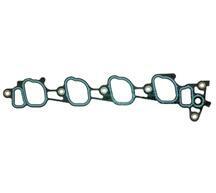 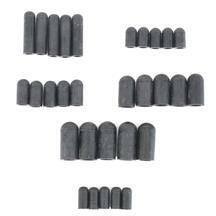 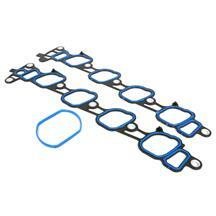 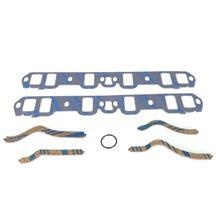 These gaskets are made to fit any intake you might have on your 94-04 Mustang. 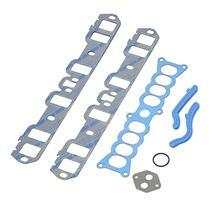 Find these parts and more at LatemodelRestoration.com.